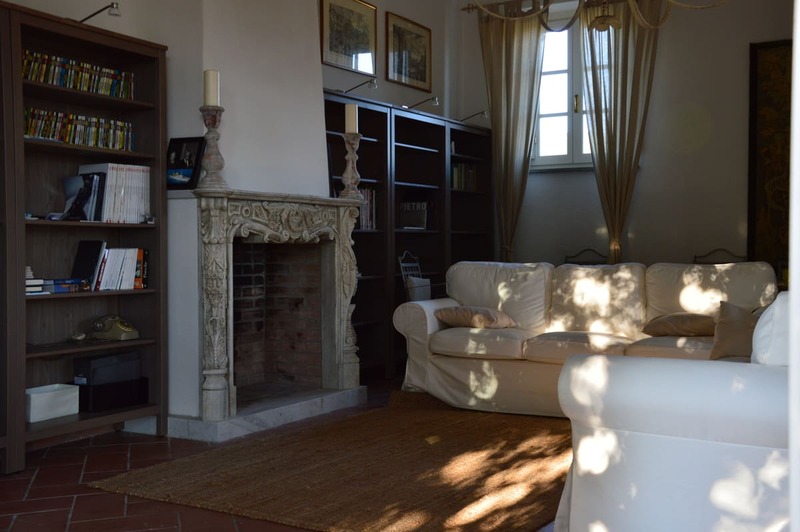 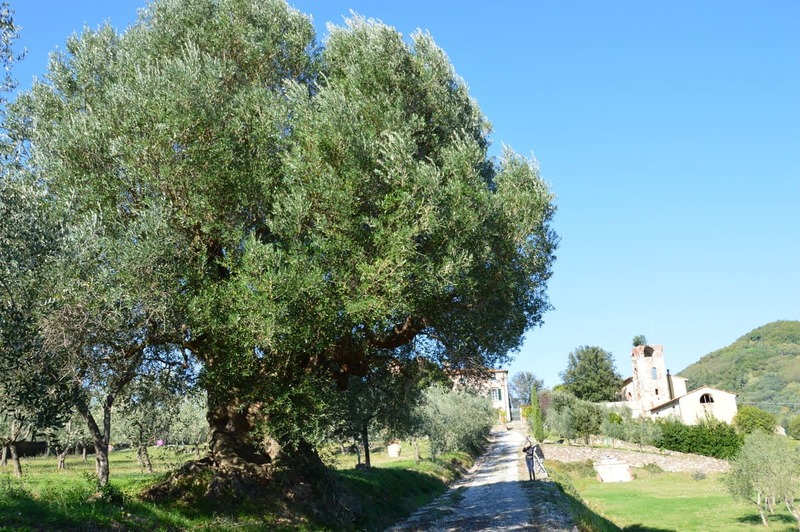 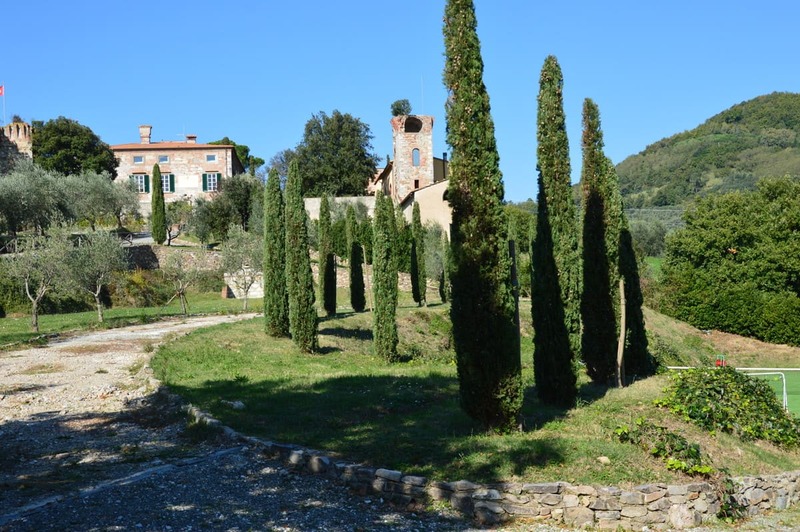 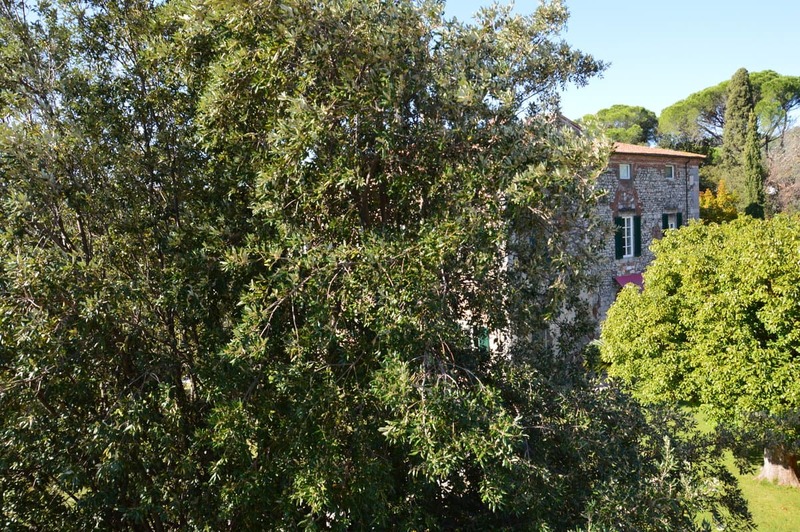 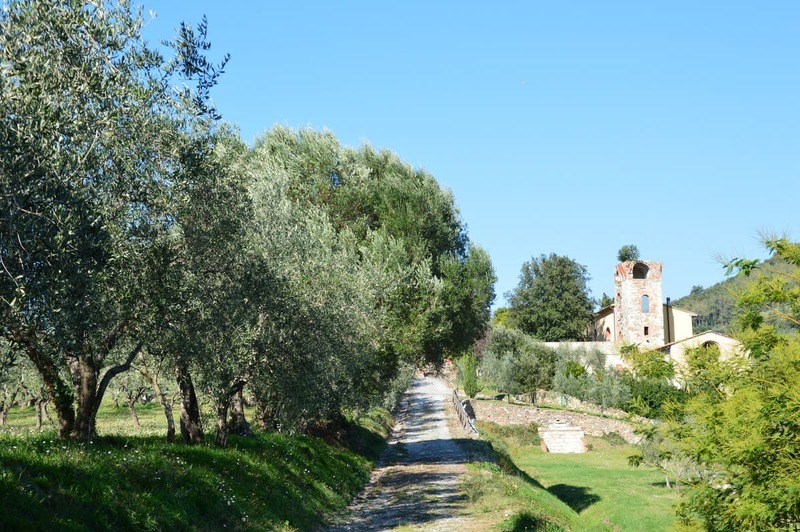 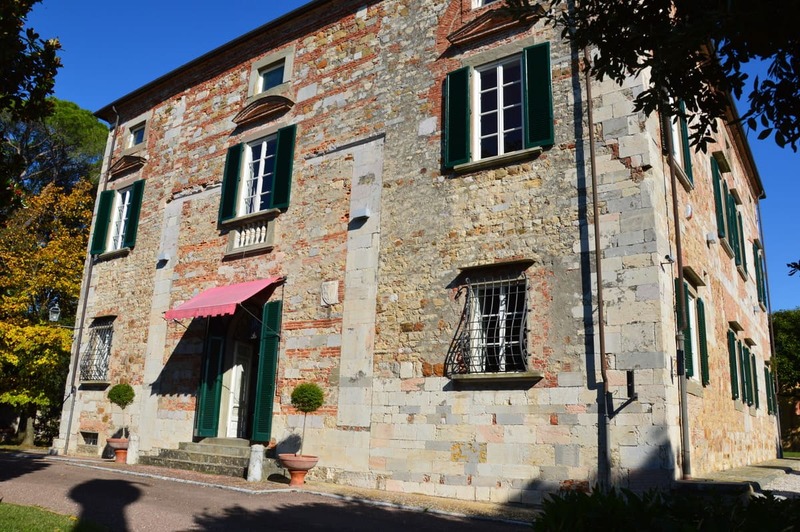 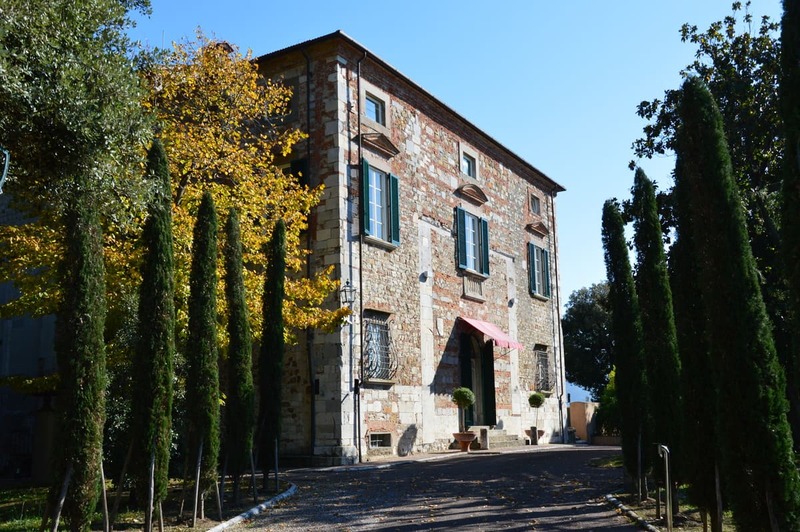 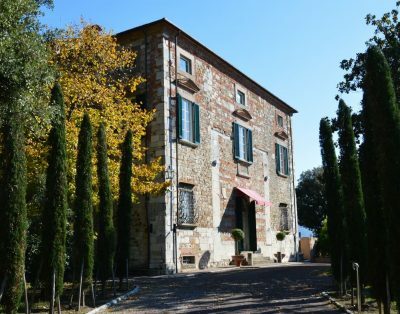 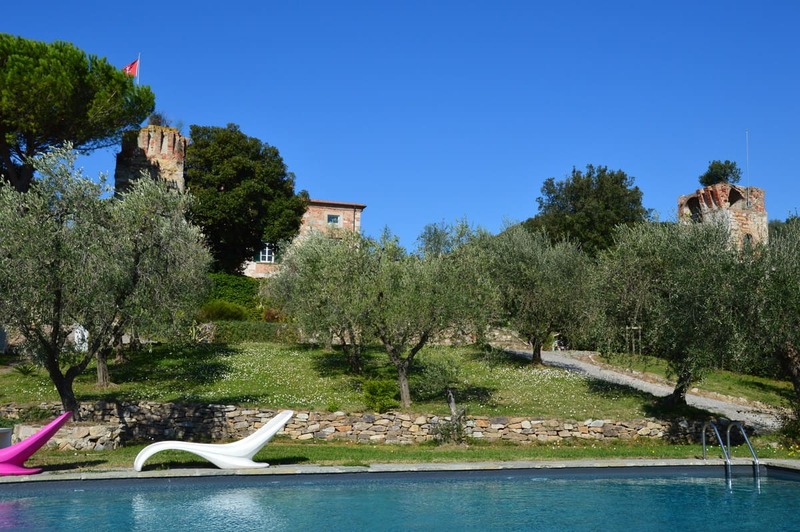 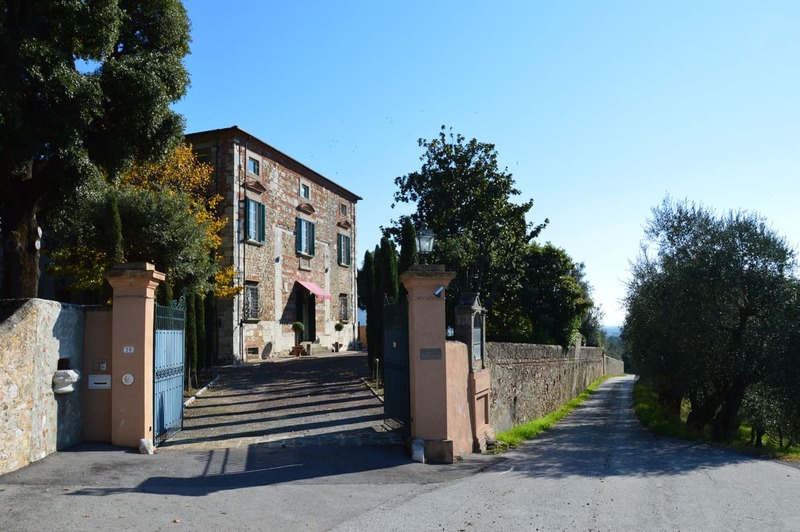 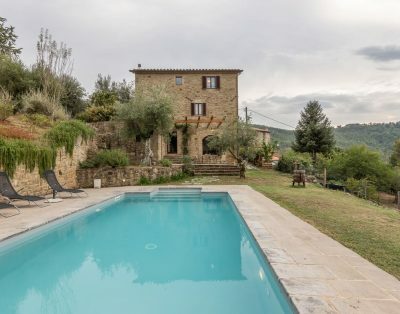 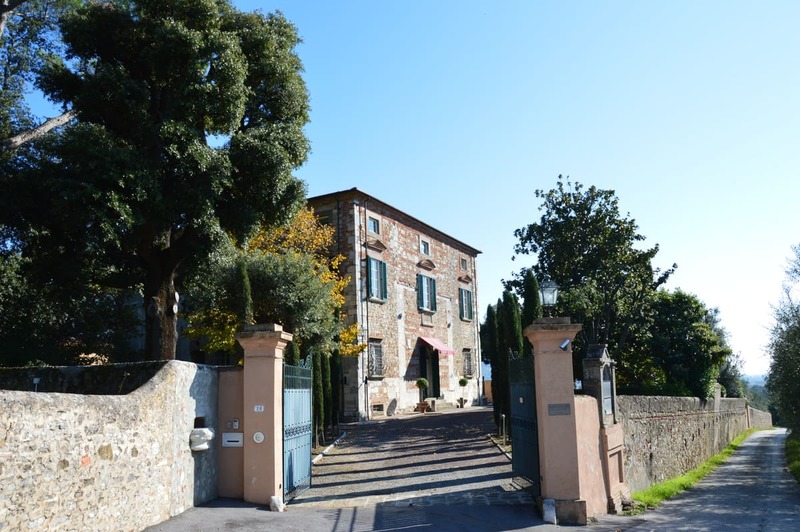 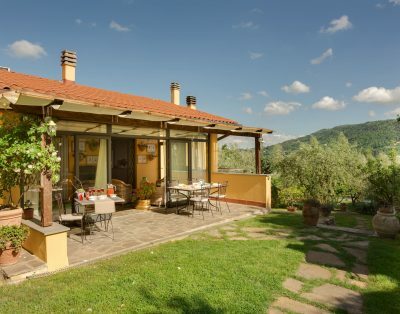 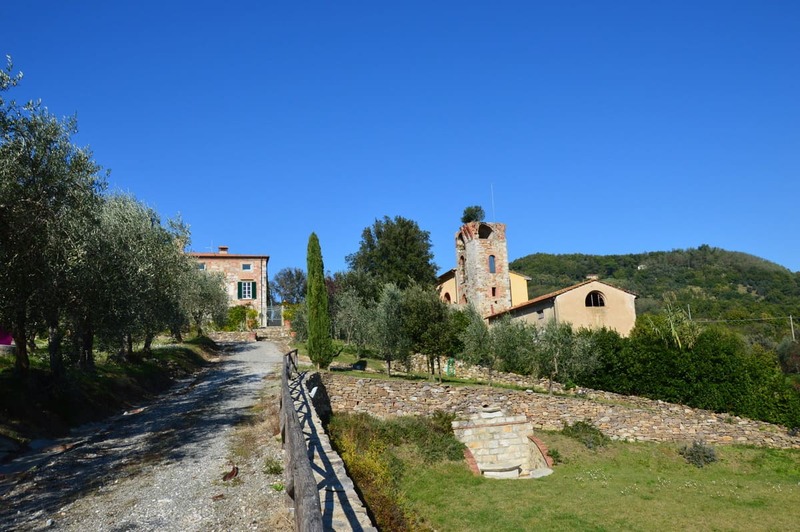 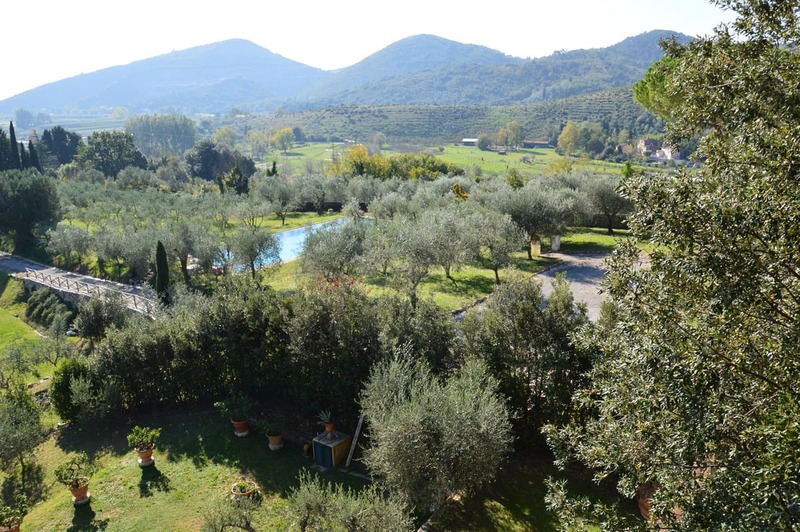 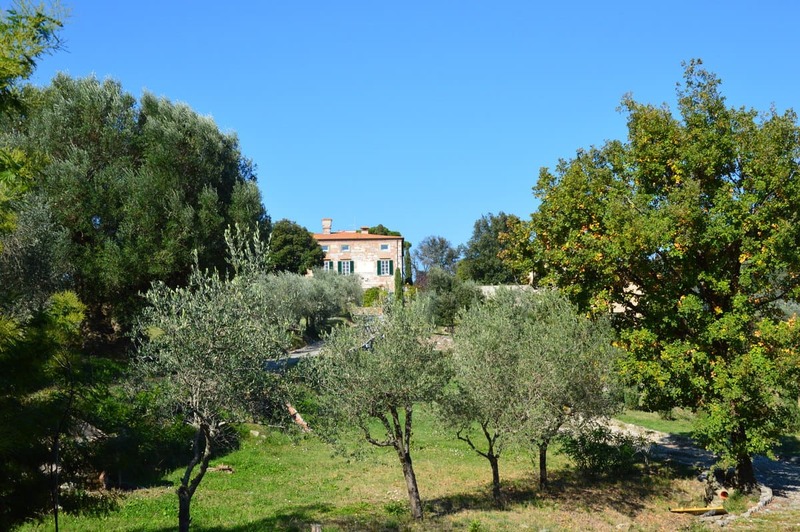 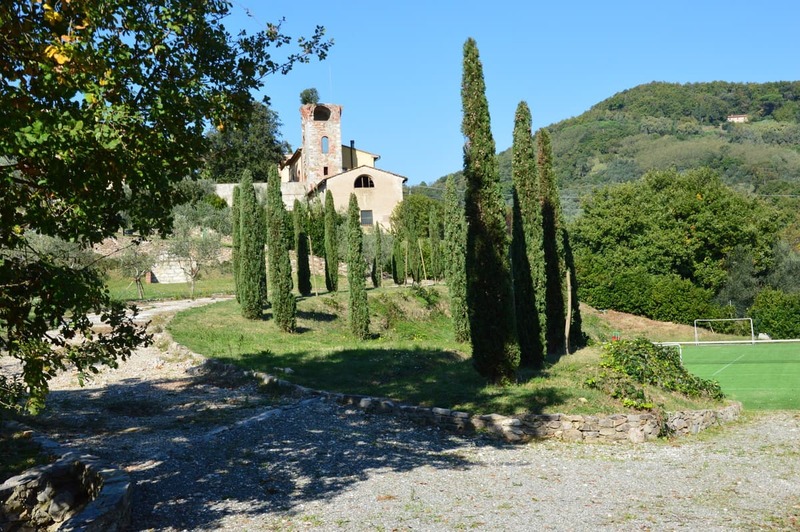 Surrounded by olive trees in the green of the Pisan countryside, the enchanting Castellaccio di Filettole is an exclusive location with a great history behind it. 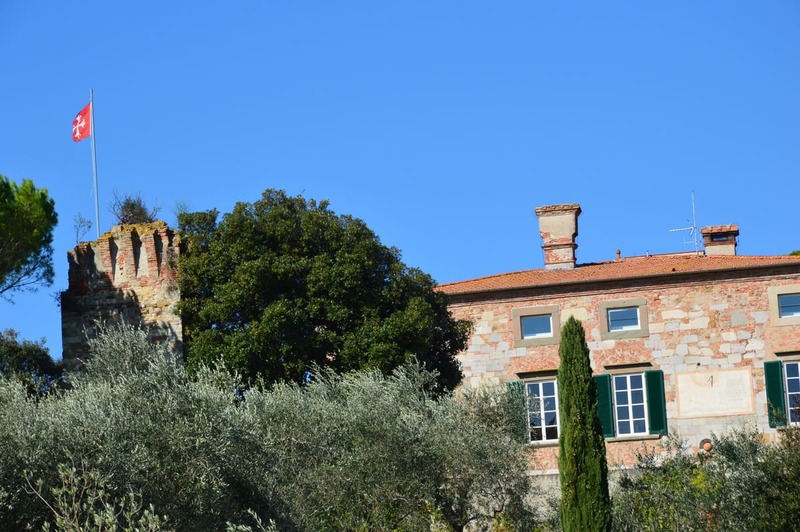 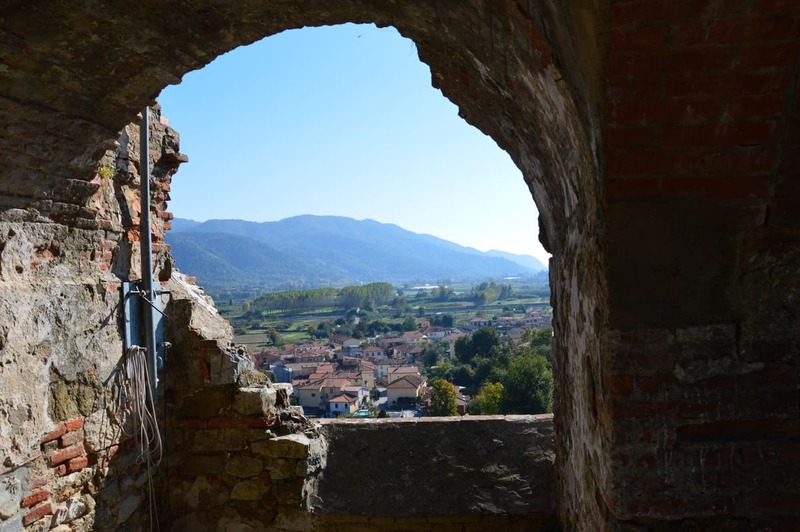 Built in the twelfth century as a fortified monastery, the Castellaccio acquired over time the forms of a fortified palace that we can still appreciate today. 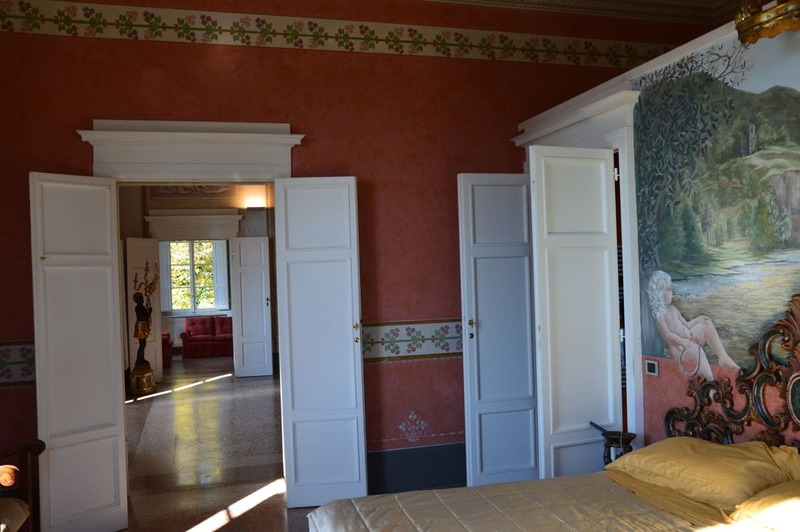 The interiors are characterized by the large refined and elegant spaces that preserve rich furnishings, works of art and wonderful decorations. 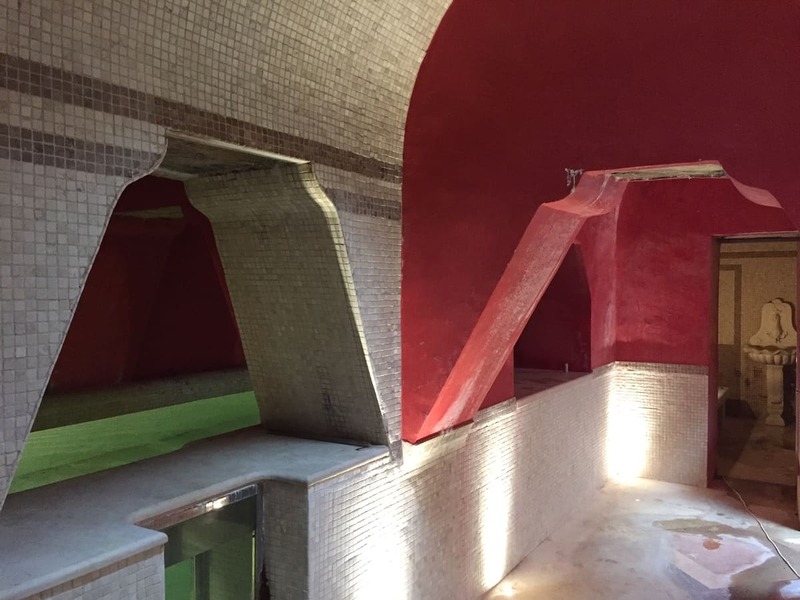 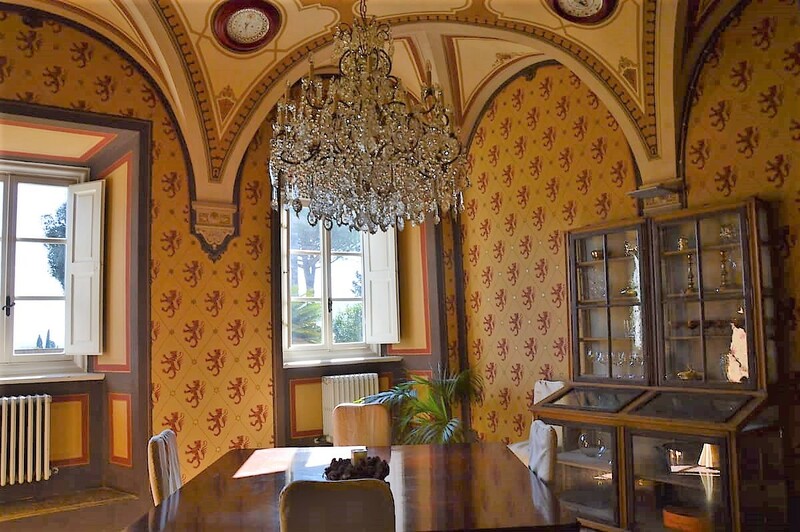 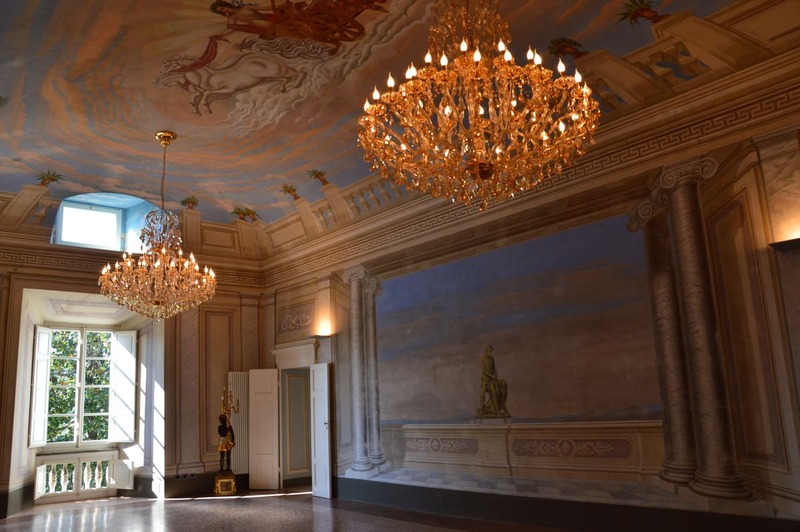 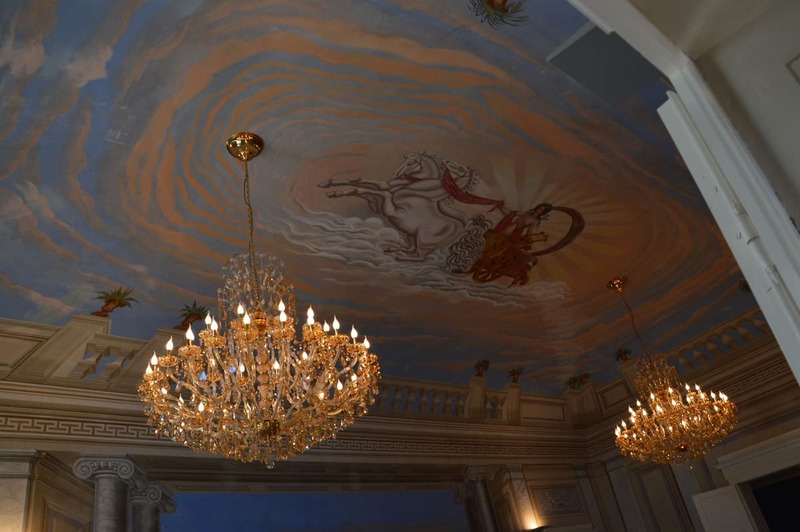 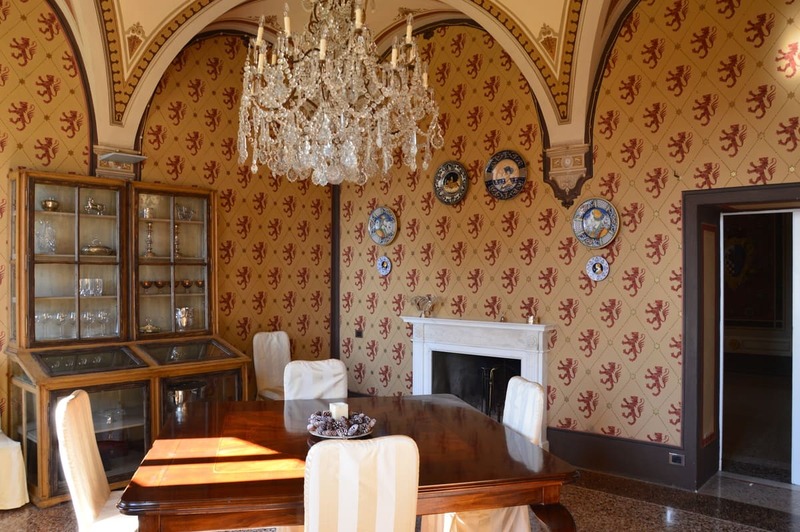 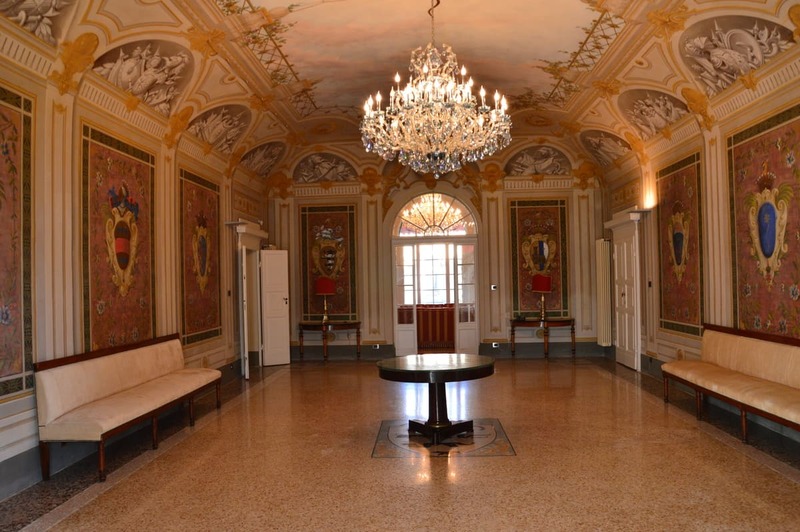 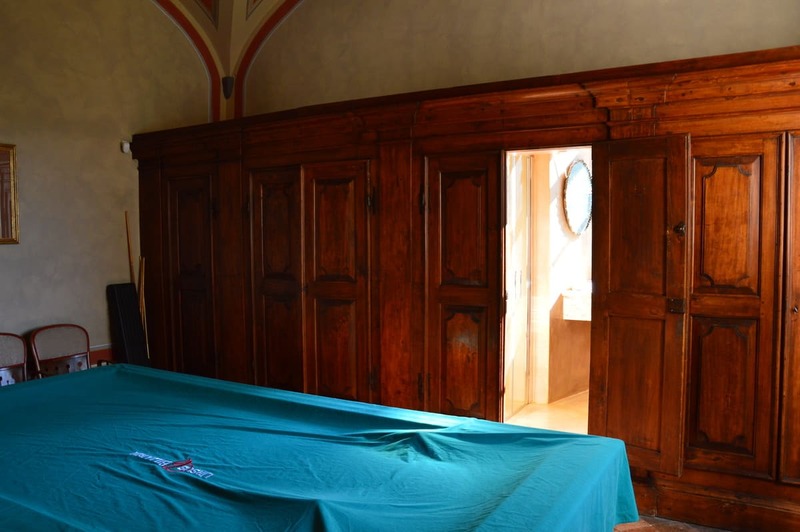 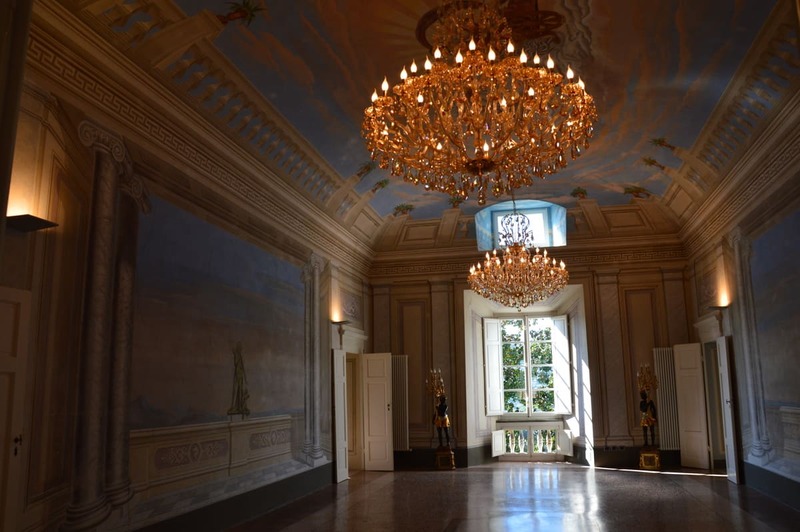 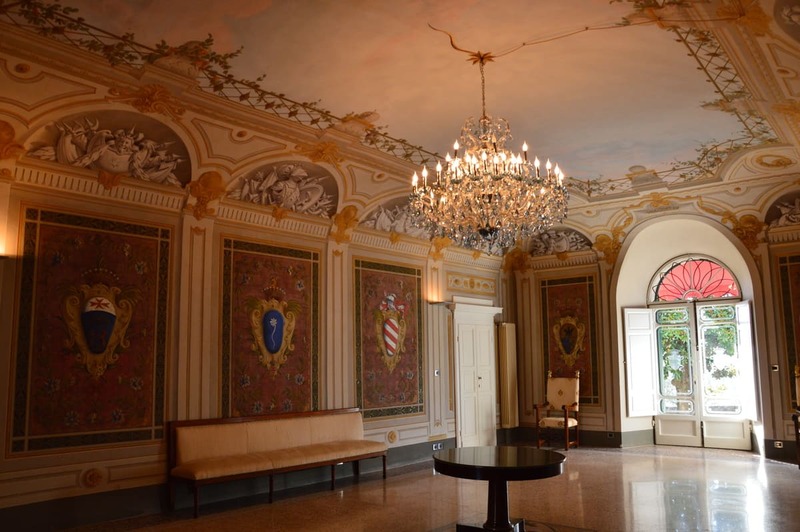 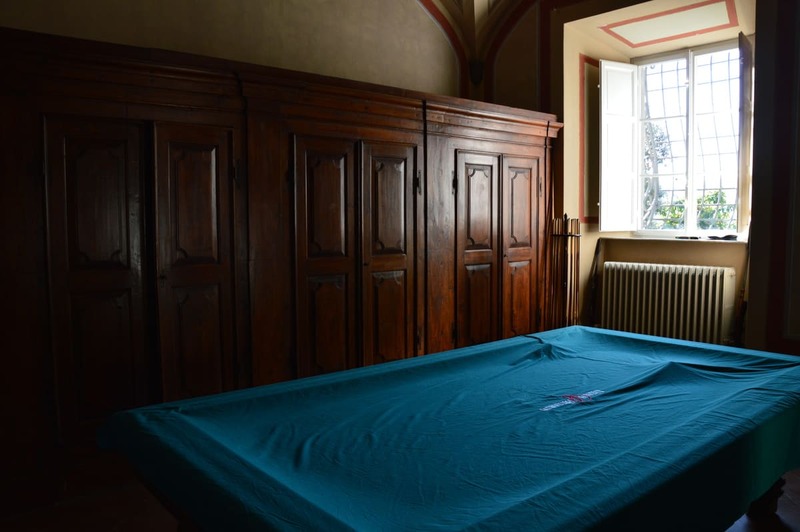 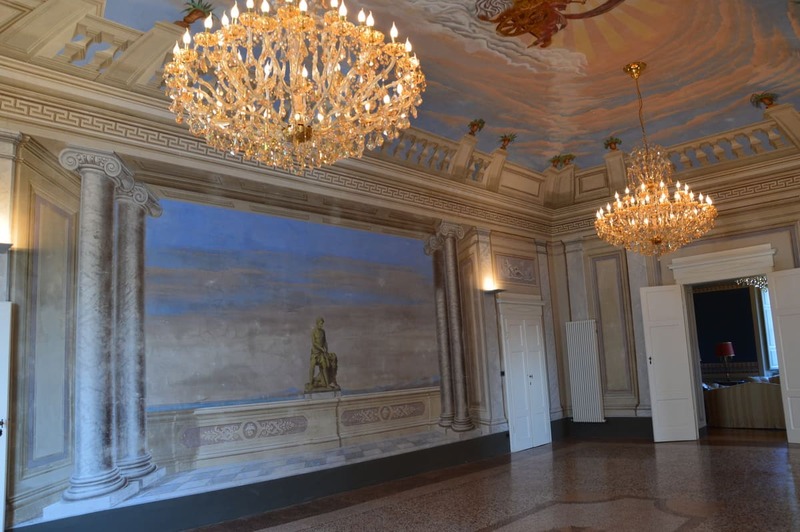 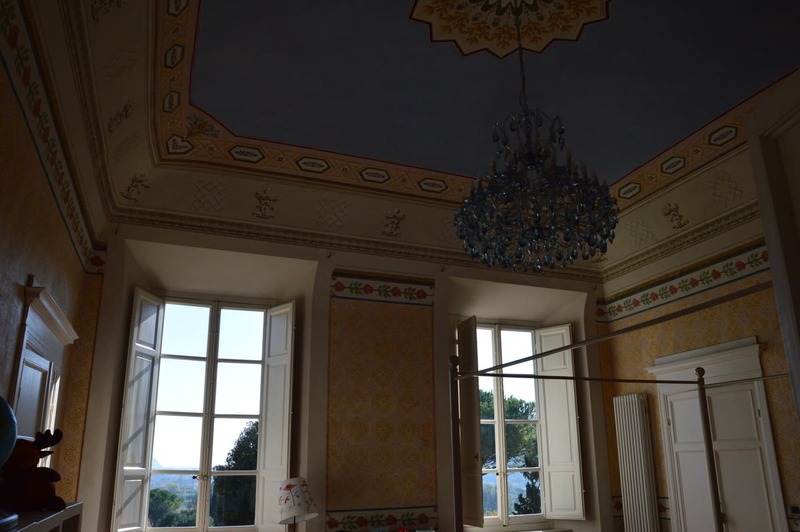 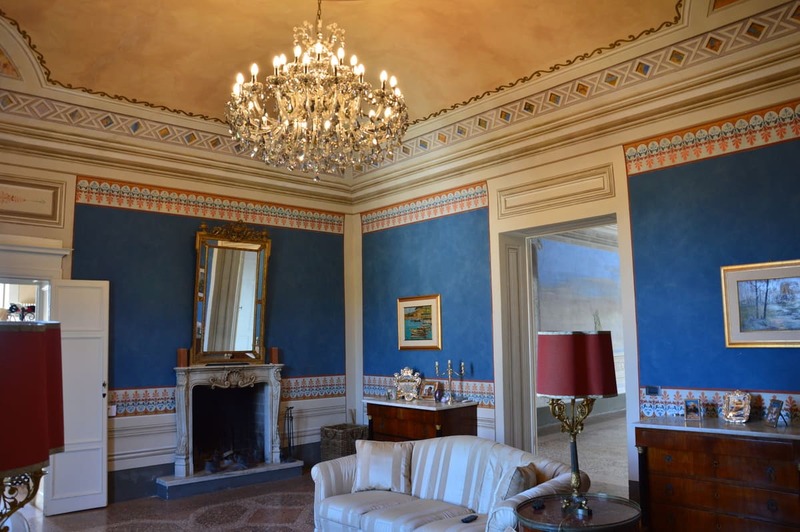 With its large frescoed halls, the Castellaccio is the ideal location for weddings and events. 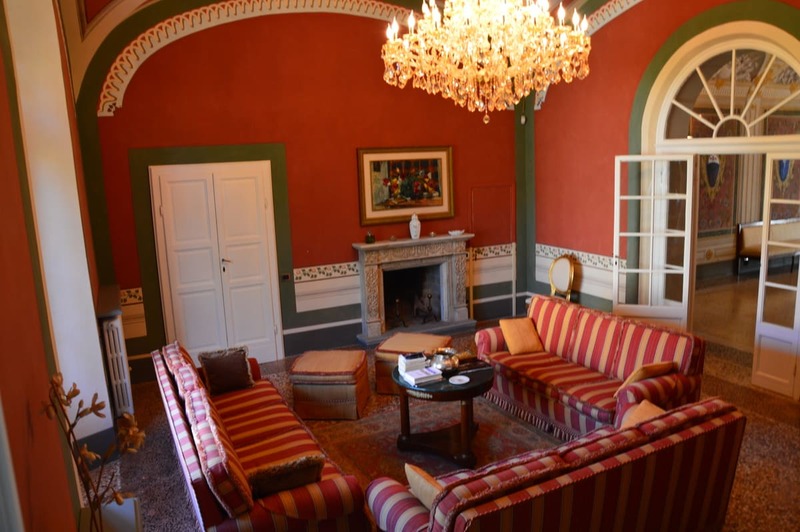 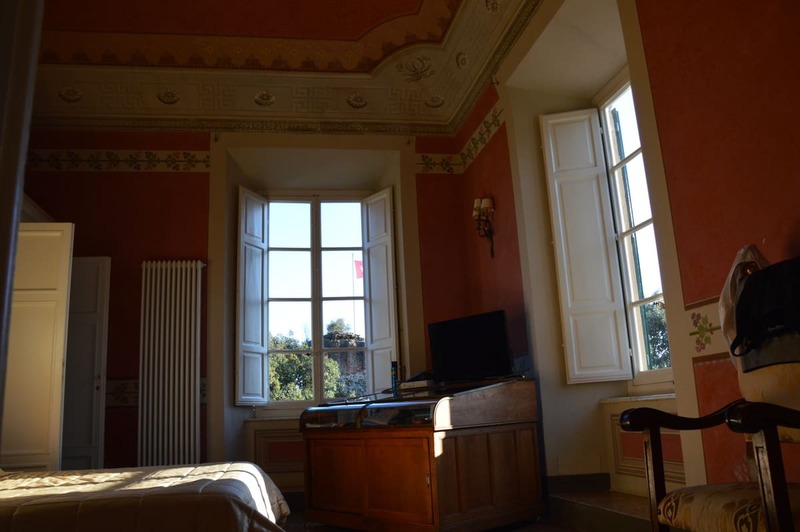 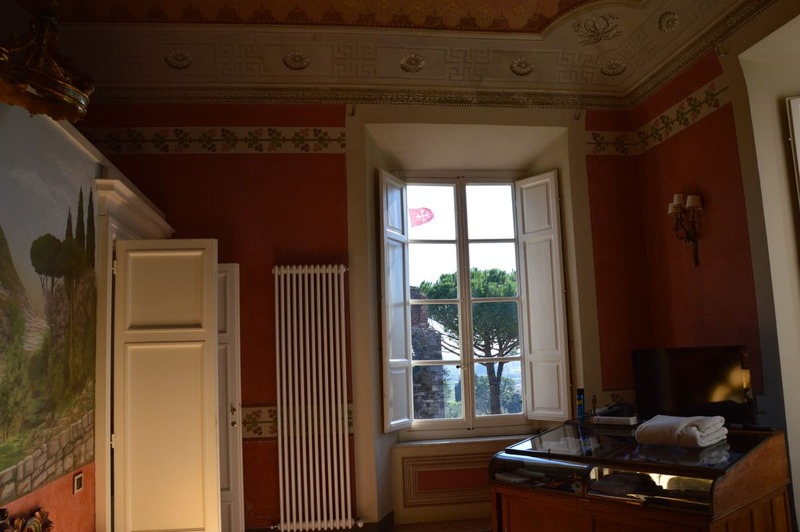 The building is also equipped with 8 bedrooms, 9 bathrooms and can accommodate up to 18 people. 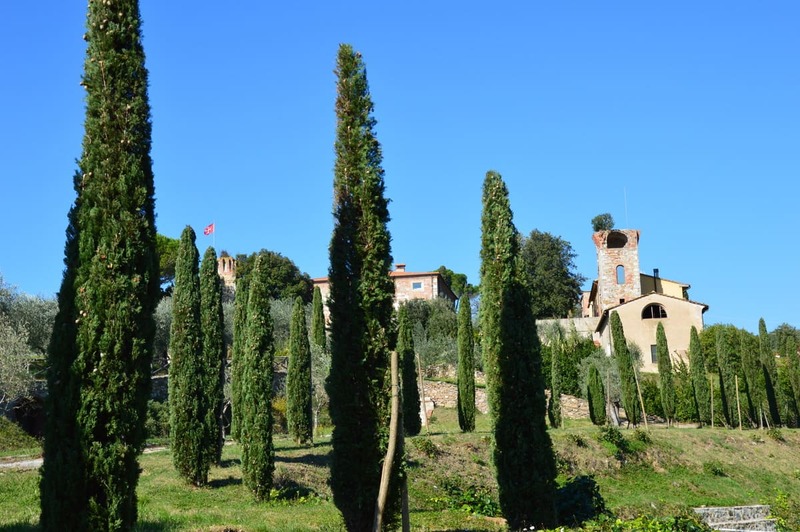 Externally the castle is surrounded by a beautiful park populated by a beautiful vegetation composed mostly of cypress and olive trees. 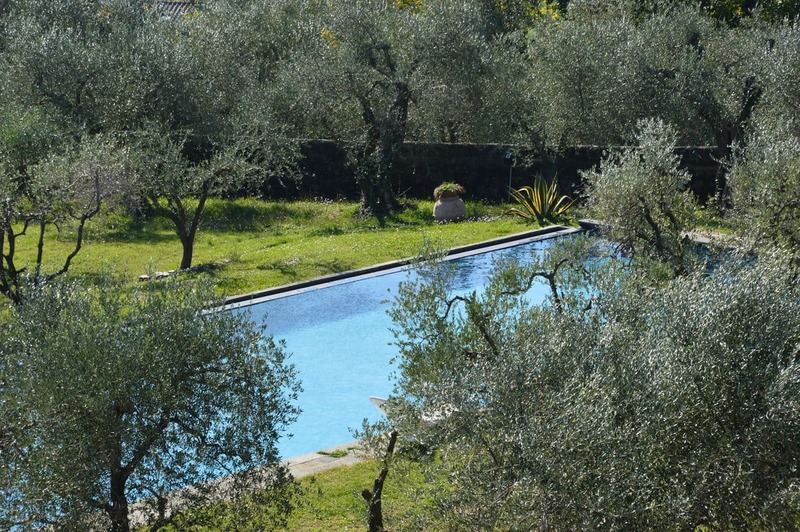 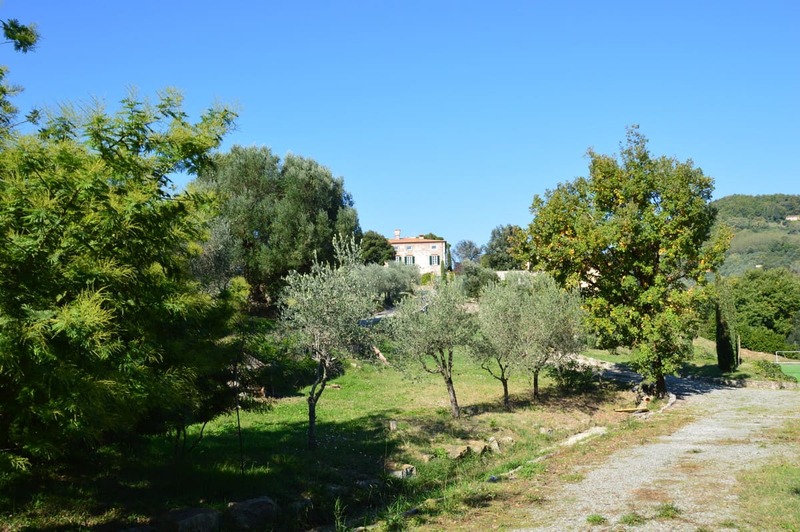 Here you can take advantage of the beautiful swimming pool and the tennis / five-a-side pitch of the villa.